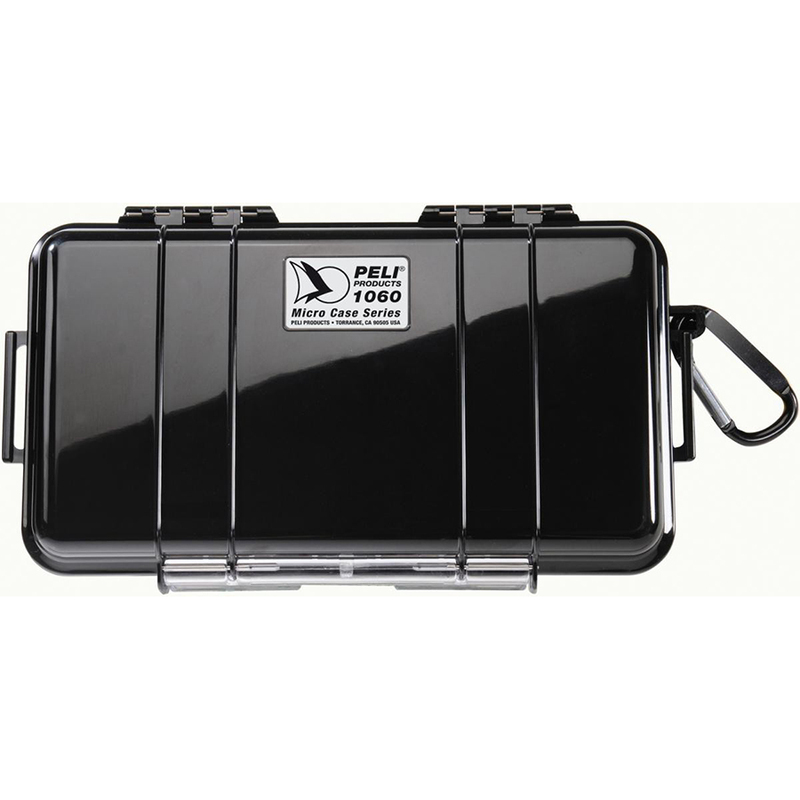 This Peli 1060 Protective Microcase is a hard plastic protective case ideal for storing your bullion investment. 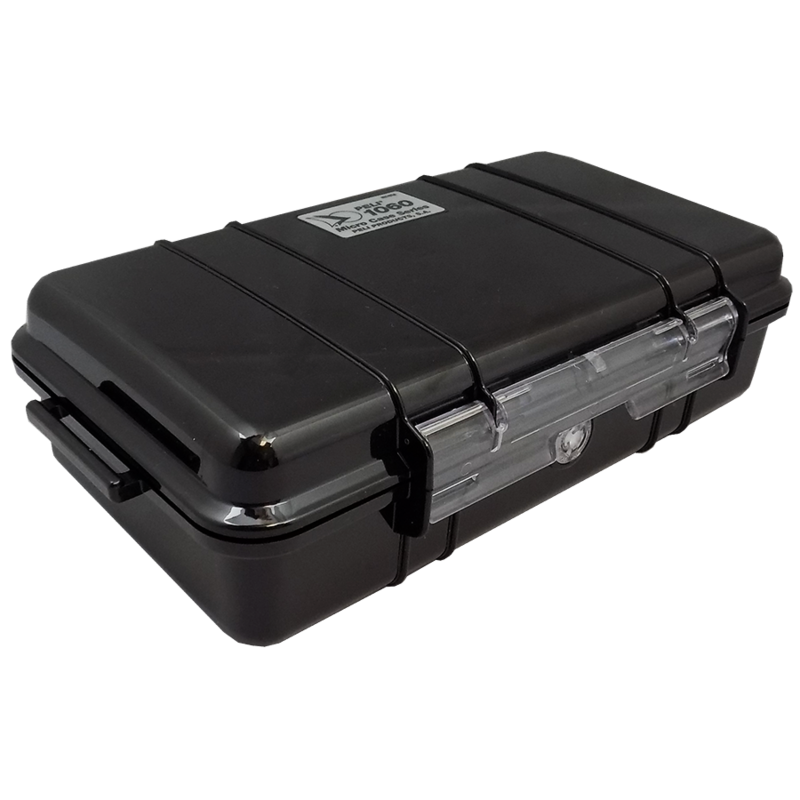 It features an automatic pressure equalisation valve, carabiner, rubber liner and is scratch resistant. 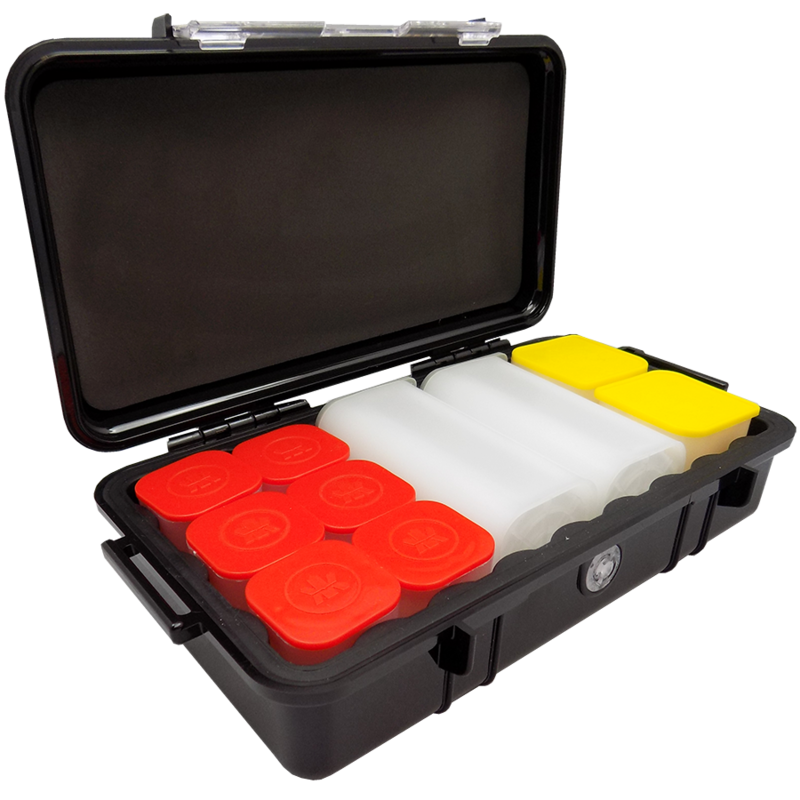 Internal Dimensions - 20.90 x 10.60 x 5.40mm.